Political parties demand presidential pardon for political prisoners - SABC News - Breaking news, special reports, world, business, sport coverage of all South African current events. Africa's news leader. 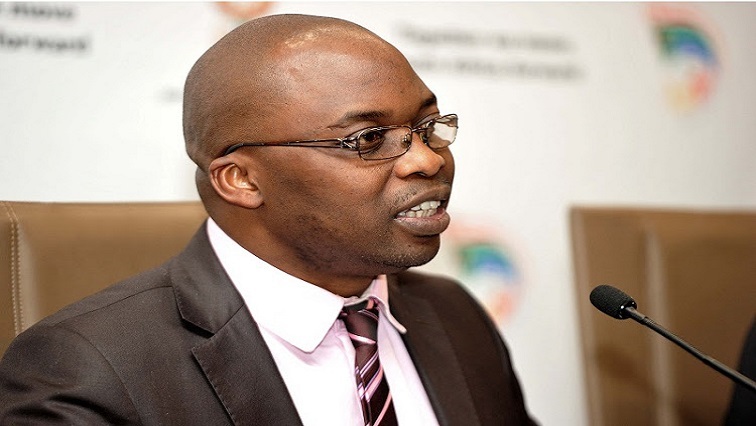 Minister of Justice and Correctional Services Michael Masutha says they have restarted the process after it was successfully challenged in the Constitutional Court. A number of political parties say they are disturbed by the delay in granting their incarcerated members presidential pardon and parole. They claim scores of political prisoners are still languishing in jails across the country for crimes committed during the apartheid era. Most of them are Azanian People’s Liberation Army (APLA) cadres and members of the Inkatha Freedom Party (IFP) and Azanian People’s Organisation (Azapo). The parties claim that some have applied for presidential pardon and others are hopeful that the Correctional Services Board will consider them for parole. IFP national chairperson, Albert Mncwango has urged government to act with speed. Pan Africanist Congress of Azania’s deputy president Mzwanele Nyhontso says they are running out of patience and want the release of all political prisoners. Justice and Correctional Services Minister Michael Masutha says they have restarted the process after it was successfully challenged in the Constitutional Court. This entry was posted on 25 Mar 2019,05:08PM at 5:08 PM and is filed under Politics. You can follow any responses to this entry through the RSS 2.0 feed. Both comments and pings are currently closed.